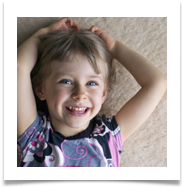 At Hains Dry Carpet Cleaning, we take pride in our reputation, experience, education, systems, and guarantee. 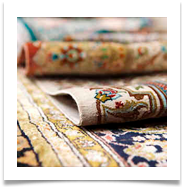 We are a “STRONG CERTIFIED” firm – an elite body of certification for dry organic carpet cleaning, and we are also IICRC certified. 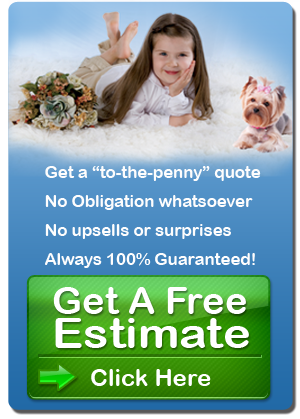 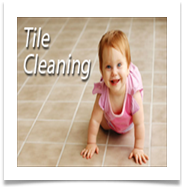 In addition, each of our technicians are certified and insured. 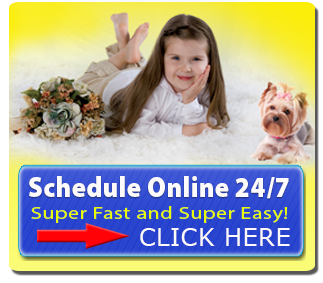 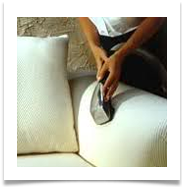 You can depend on us for exceptional dry extraction carpet cleaning, area rug cleaning, pet stain and odor treatment, carpet protector application, upholstery cleaning and mattress cleaning.